The breed has a long history of fierce loyalty. 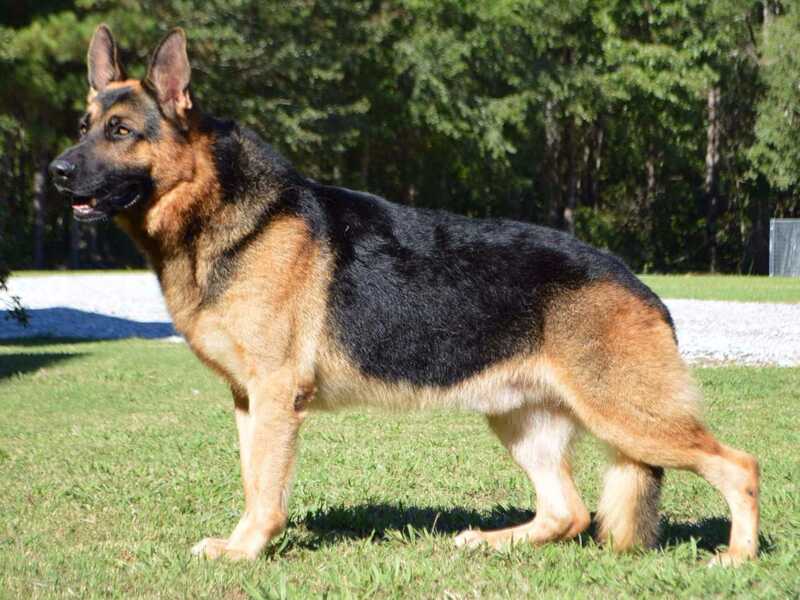 For example, one family avoided being robbed, and possibly even worse, because of their German Shepherd, Moti’s, bravery. Moti jumped into action, barking and trying to protect his family when a man with a gun broke into the family’s home. The intruder shot Moti and, rather than continue with whatever misdeeds he had planned, fled the home, leaving the family safe. Moti fully recovered from his gunshot wound shortly after.